The video was uploaded by Steve Krömer on 25.01.2013 at 23:23 o'clock on YouTube. 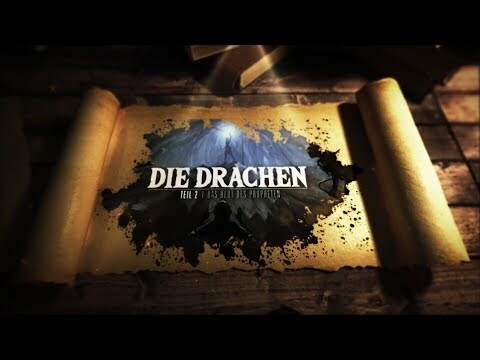 The video was uploaded by Steve Krömer on 09.02.2013 at 21:29 o'clock on YouTube. The video was uploaded by Steve Krömer on 30.08.2013 at 19:41 o'clock on YouTube. The video was uploaded by Steve Krömer on 17.09.2013 at 18:39 o'clock on YouTube. The video was uploaded by Steve Krömer on 22.06.2014 at 18:34 o'clock on YouTube. The video was uploaded by Steve Krömer on 05.07.2014 at 16:51 o'clock on YouTube. The video was uploaded by Steve Krömer on 31.12.2014 at 00:30 o'clock on YouTube. The video was uploaded by Steve Krömer on 13.11.2014 at 02:45 o'clock on YouTube. The video was uploaded by Steve Krömer on 12.08.2014 at 05:09 o'clock on YouTube. The video was uploaded by Steve Krömer on 19.12.2014 at 19:33 o'clock on YouTube. The video was uploaded by Steve Krömer on 22.12.2017 at 22:30 o'clock on YouTube.